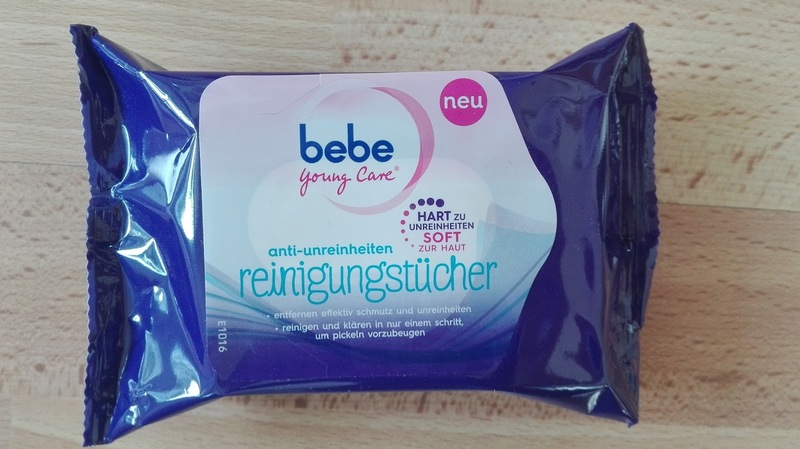 Today I want to tell you about the new cleansing wipes from bebe young care. I was chosen from DM Austria to be a scout for this new product. I was really excited when the package arrived because I was surprised about it. When I first opened the package of the wipes I recognised the strong smell. It is not a bad smell but a very clean one, a little bit like desinfection gel. Using the wipe on my face was a very good and clean feeling and after the use my skin was really smooth. 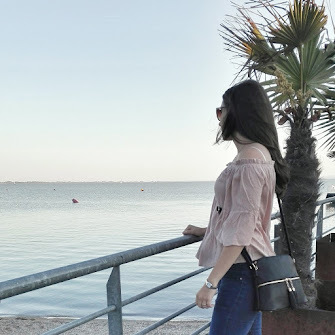 But when I used it near my eyes it was a really strong effect so that nearly a little tear ran down my cheek, because of the strong, clean smell. I cannot really say if it helps when you have pimples or something like that because my skin was really good lately. So in my opinion it is not a good thing for removing make up. But I can really recommend it for cleaning your face and to have a fresh feeling afterwards.
" What do you use to remove your make up? Have you already tried the new wipes? "